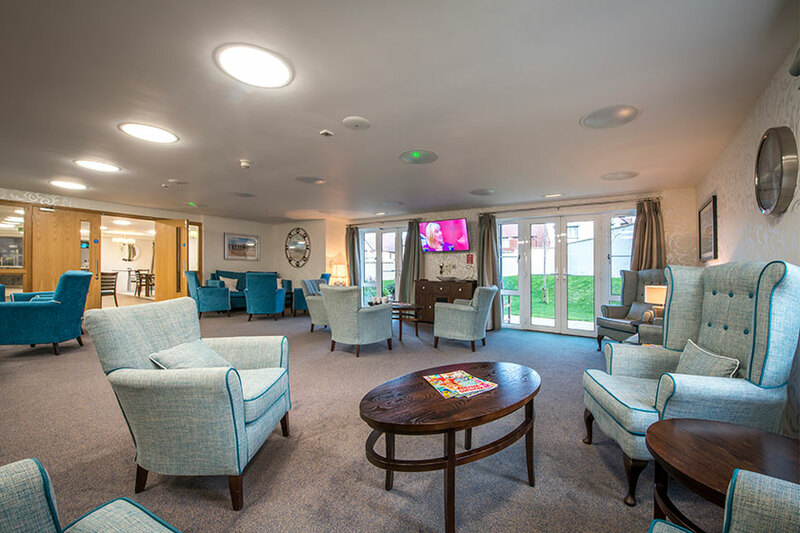 Set in the picturesque town of Bideford, Moreton Court provides apartments and communal facilities for over 55s. 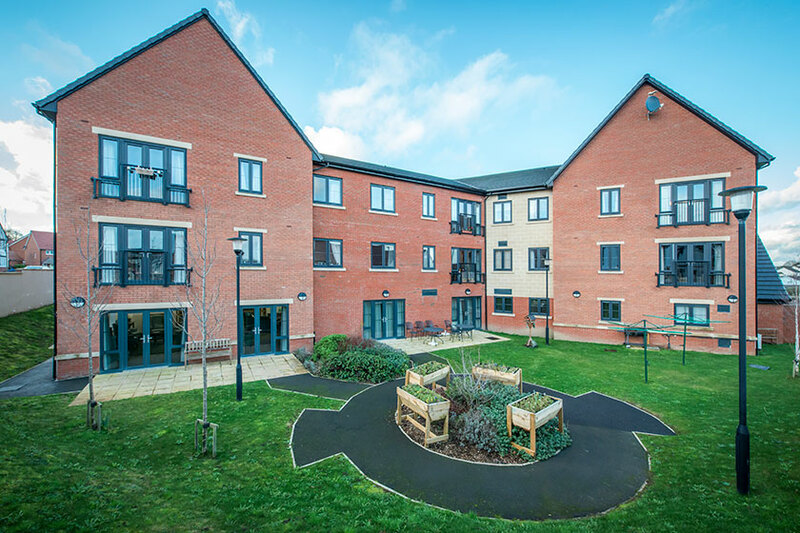 Designed to offer comfort, independence and peace of mind, Moreton Court has everything you need to enjoy a happy, fulfilling retirement. 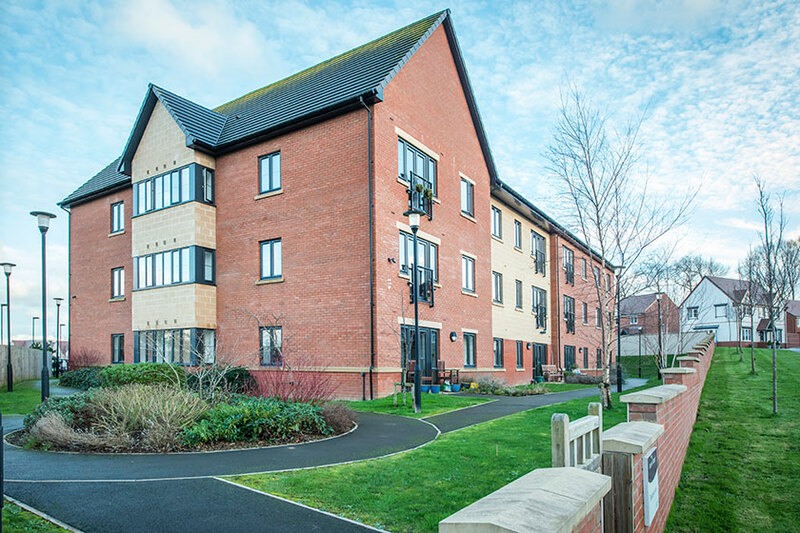 At Moreton Court, you choose the lifestyle that suits you. In the morning, a local shop can deliver your daily milk or newspaper, and during the day we’ll give you a call to check you’re okay. After breakfast in your apartment or the restaurant, you might choose to meet friends in one of our communal lounges, or take part in one of our regular activities. At lunchtime, the restaurant serves delicious hot meals, or you may want to prepare lunch for yourself, or for friends or family in your apartment. If you fancy a change of scenery, you can walk or drive to Bideford for a spot of shopping or lunch. Alternatively, you might feel like taking a stroll around Victoria Park, or you could visit the nearby seaside town of Westward Ho!. 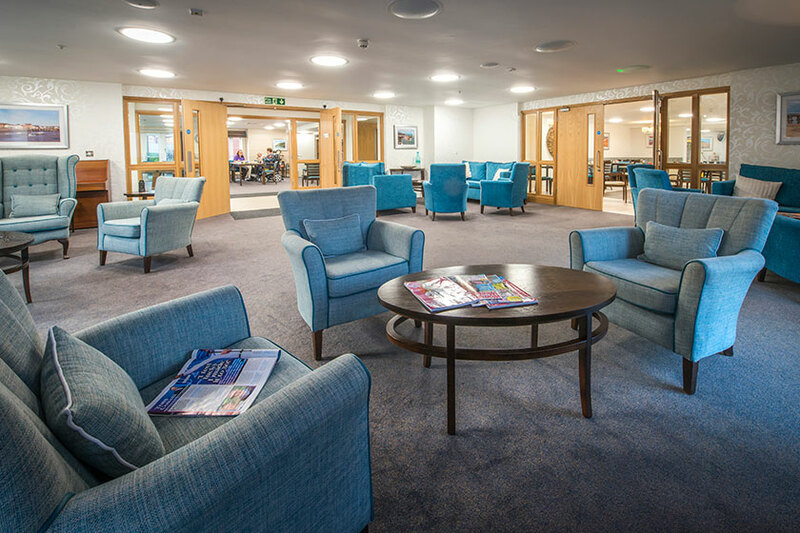 In the afternoon, you might join us in one of our lounges for our regular social events, enjoy a game of pool or table tennis, or visit the hair salon for a bit of pampering. By evening, you may want to take it easy after all the activity! If not, you can always join friends to watch TV or for a chat, a game of cards or a mutual hobby. 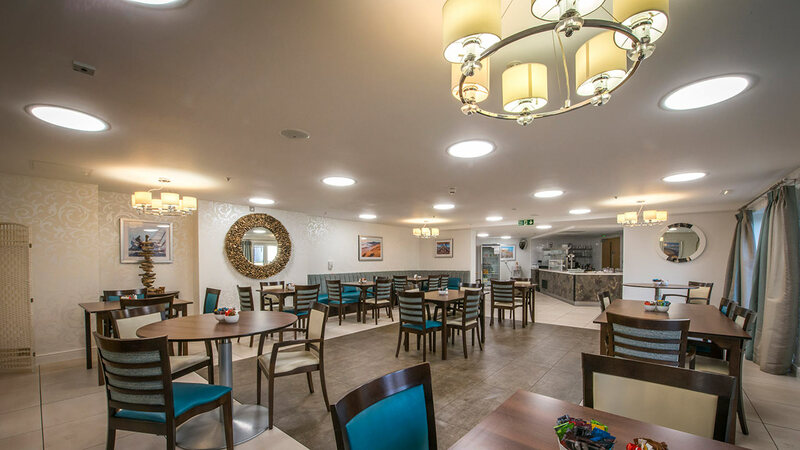 Our Taste restaurant is open to residents and members of the public from 9am – 3pm seven days a week for breakfast, lunch and snacks. If you live nearby, enjoy a meal out in our restaurant with your family and friends. We regularly have special menus to celebrate special occasions throughout the year. Our Taste restaurant has a 5* hygiene rating from the Food Standards Agency. There is easy access to local towns, including Bideford, Westward Ho! and Barnstaple. Bideford Community Hospital is less than five minutes away, and North Devon District Hospital is a 20 minute drive. The nearest GP surgery is in Bideford. There is a railway station and a bus station in Barnstaple. The local bus service and low-cost local taxis make journeys easy. You will also need to show your passport or other form of identification, to prove you are eligible to rent in the UK. 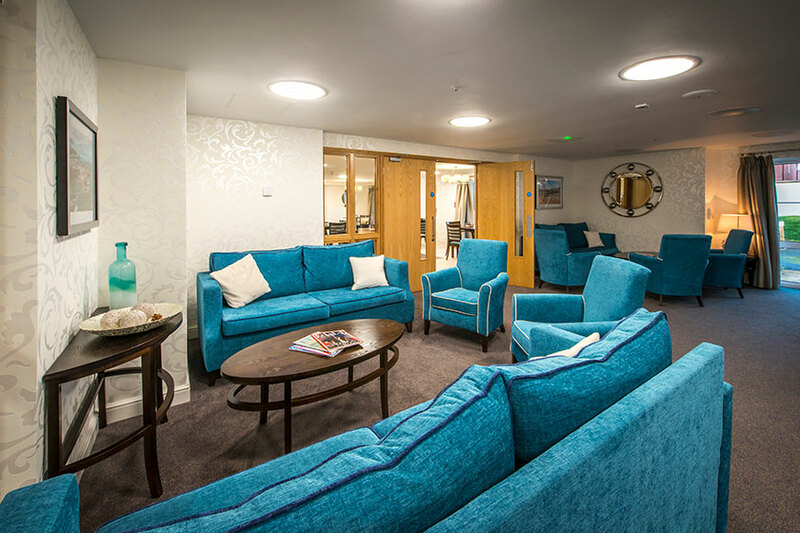 We aim to offer a lively atmosphere and mixed community of people who have a range of care needs. You do not need to have any immediate care or support needs when you apply, but our kind and caring staff can support you if anything changes. Moreton Court may not be suitable if you require a substantial amount of regular nursing care. Contact us for an application form, or contact Devon County Council’s adult social care team. You may need to complete a housing assessment and affordability form, as you may be eligible for financial assistance towards your rent and part of your service charge. While you’re here, we may assess if you would benefit from our care and support services, and we may arrange to visit you at home to discuss your needs. For your care to be funded by Devon County Council, you must have had your needs assessed and approved by the adult social care team.